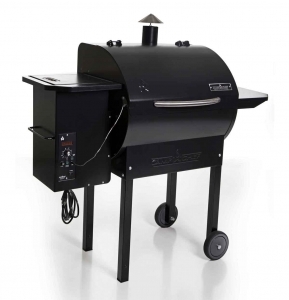 Using Alder Wood Pellets while cooking with your pellet grill can be a great experience if looking for a smoke with a mild taste and aroma. 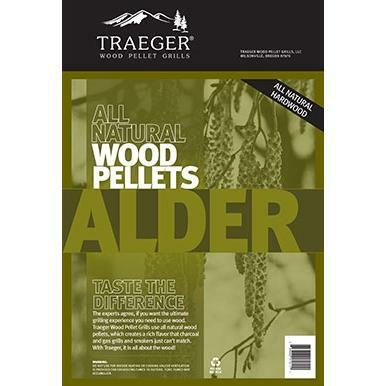 Because Alder Pellets are one of the more mild pellets, they can be used for cooking just about anything on your pellet grill. 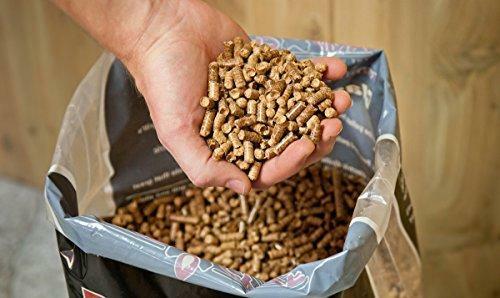 Alder wood pellets give off just a hint of sweetness. 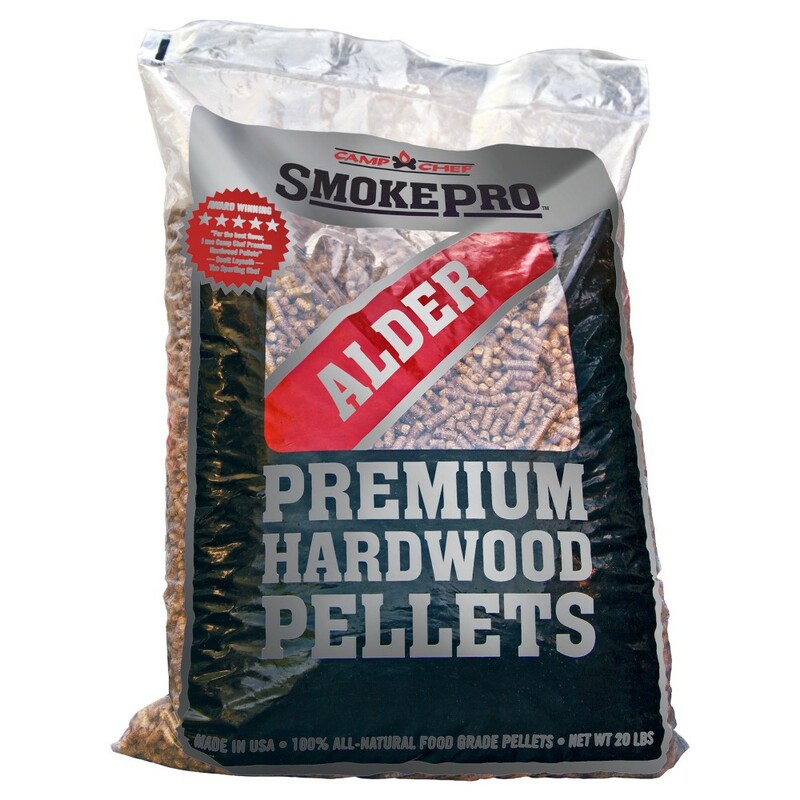 Alder produces a good amount of smoke without overwhelming smoky flavors, it is a preferred wood pellet for delicate meats like fish and chicken. Mild Smoke Flavor with a hint of sweetness. Can be used for cooking any item, particularly good with fish.